Behind the Burner 2.2 - It is over! There were many questions and a surprising amount of cylinders but in the end the burner was the self questioning Maxima Speed: Chrysler 200 is Best Car Ever! 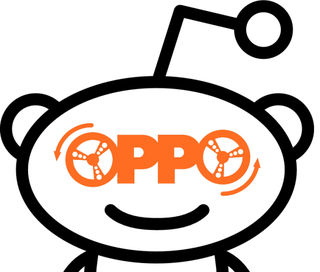 Tomorrow I will notify the next Opponaught that has volunteered to login to a Reddit account that I will supply and start a thread on /r/Oppositelock. In that thread they will be mercilessly interrogated by our crack team of Opponaught detectives with car related questions. They will answer all the car questions truthfully.